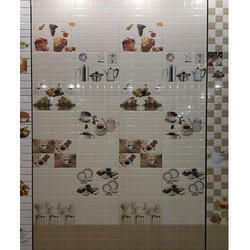 We are ceramic tiles, bathroom tiles, kitchen tiles, elevation tiles manufacturer & exporters. 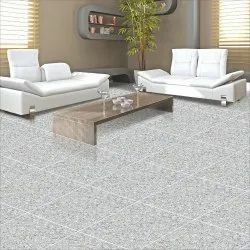 We are manufacturer of Double Charge Vitrified Tiles, Nano Vitrified Tiles, Polished Glaze Vitrified Tiles, Vitrified Tiles, Digital Wall Tiles, Kitchen Tiles, Bathroom Tiles, Elevation Tiles, Floor Tiles, Etc. 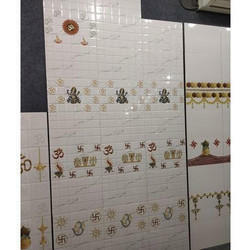 Contact us for best quality tiles in reasonable rate. Thank You. We, Gajera Export from 2015 are famous amongst the esteemed Manufacturer and Exporter of an exceptional quality assortment of Tiles. 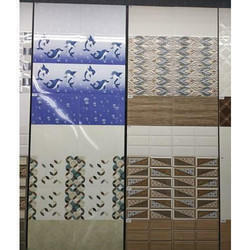 Offered products range consists of 10x15 Tiles, 250 X 375 Tiles, and 12x18 Tiles. The offered range is designed using the only latest technology. 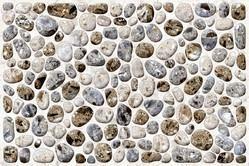 Apart from this, these products are known for their flawless finishing, high strength, crack resistance, easy usability, and durability. 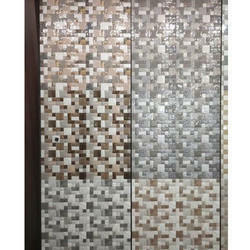 Finishes available include polished, semi-polished, and mosaic, these tiles are suitable for application in both residential and commercial spaces. As with quality standards, we are committed to the core values of integrity, ethical practices, and responsibility towards patrons and the environment. We have established a sound infrastructure. Also, we have invested in implementing the latest technology to inline our product developments with exacting client needs. In addition to this, with the support of our professionals and high-quality products range, we have a strong relationship with clients in a short span of time. Managed under the headship of our mentor “Mr. Hirenbhai Gajera”, our firm has covered the foremost share in the market. Owing to his organizational skills and ethical business policies, we are famous in this domain. This about us is just a small description of what we do, but this doesn't tell us about whom we are. So why don't we meet at the coffee and talk about some serious business? Let's connect, Call us, drop Email / SMS or Take next flight and meet us at our place and believe me you will never find energetic professional young People like us. We at Gajera Exports is Manufacturer and Exporter young dynamic firm established in 2015. 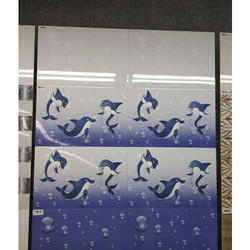 We offer Wall Tiles, Bathroom Tiles, Bathroom Wall Tiles, Ceramic Tiles, Decorative Wall Tiles, Digital Bathroom Tiles, Elevation Wall Tiles and many more. 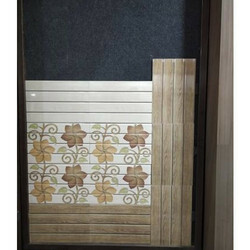 We have also reputed trader of Bathroom Floor Tiles and Antiskid Tiles, Matt Finished Tiles, Wooden Wall Tiles etc. Apart from these Products, we also export our company products to the world and we try to give high & premium quality products in cheapest rate, so customer satisfaction is our main Priority.